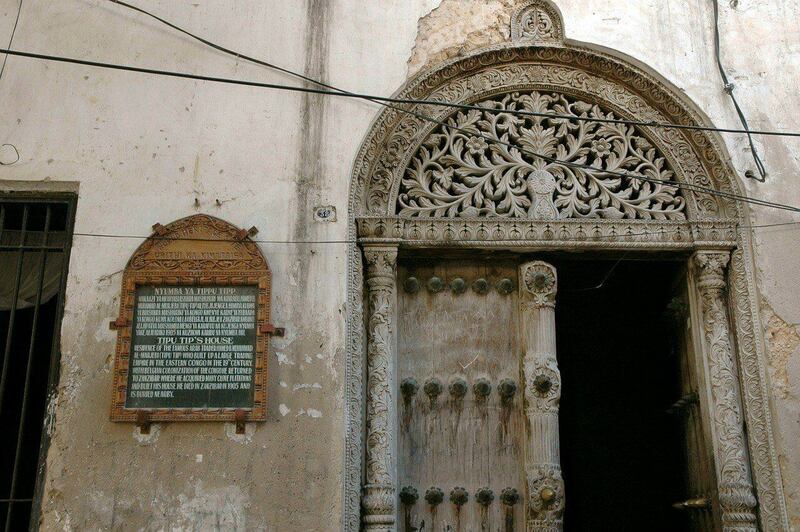 For travelers, it is definitely worth Stone Town with its typical Arab buildings to visit. Stone Town is known for the UNESCO World Heritage status in its maze of narrow alleys and in 2000. Stone Town is made of coral stone of Zanzibar. The food on the island is highly recommended. Especially the necessary fish dishes are worth trying (also very affordable). Furthermore, Freddy Mercury was born in Stone Town in 1946, his birthplace you can still visit. 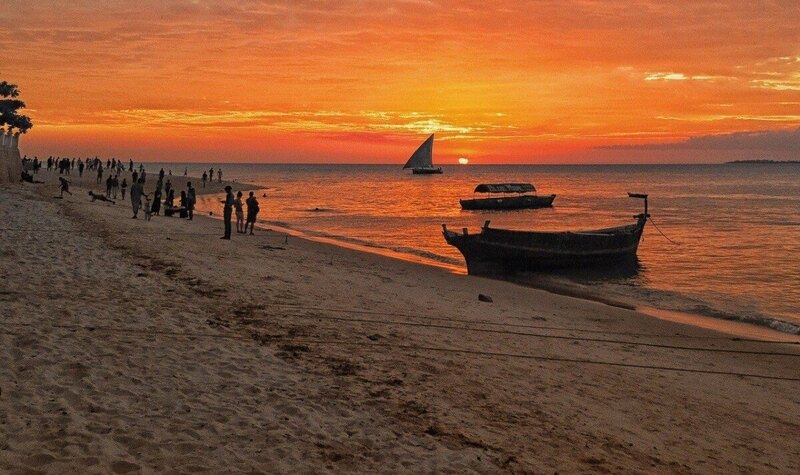 The name Zanzibar is derived from two words, the Arabic “Zinj” means black and “barr ‘means country,” Land of the Blacks. ” This is a melting pot of different cultures and societies, there is life among others, Indians, Arabs and Africans. This is reflected in the buildings on the island, especially in Stone Town. 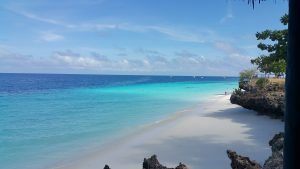 Most of the houses were built in the nineteenth century when Zanzibar was one of the major trading centers in the Indian Ocean. The Coraline rocks on Zanzibar were fine materials and thus were used for the construction of the houses. A large number of houses unfortunately have a poor state of repair. Stone Town Conservation Authority has been established to coordinate the restoration of the town to its original splendor. Thereby have been renovated many buildings. As a result of good policy, almost all major hotels housed in renovated buildings. Request a free offer via the red button quote. You will then receive a competitive offer for your stay in Stone Town.